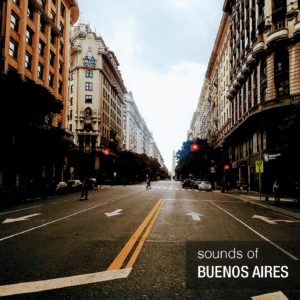 This is an urban and suburban sound effect library, different moments and locations of Buenos Aires city. We made it taking in to account our experience doing audio post-production, and the constant need of new and fresh high quality libraries. Traffic, parks, busses, subways, and many more, recorded with the most immersive stereo arrays: ORTF. 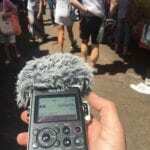 Gear Used: Mics: Sennheiser MKH8040 stereo pair.